Everybody wants it for their athletes, but do they really know what it means? Taken literally, sports-specific training is often interpreted as the act of mimicking sporting movements in the gym. This approach sounds great in theory, but it doesn’t always pan out in practice. Not only do “sports-specific” exercises tend to be awkward to load and perform, but the added load also changes the movement pattern subtly. This change can be just subtle enough to negatively interfere with the actual performance of the sport. A classic example of this type of error is wearing ankle weights to run. The weights change the way you run, which can reinforce bad habits. 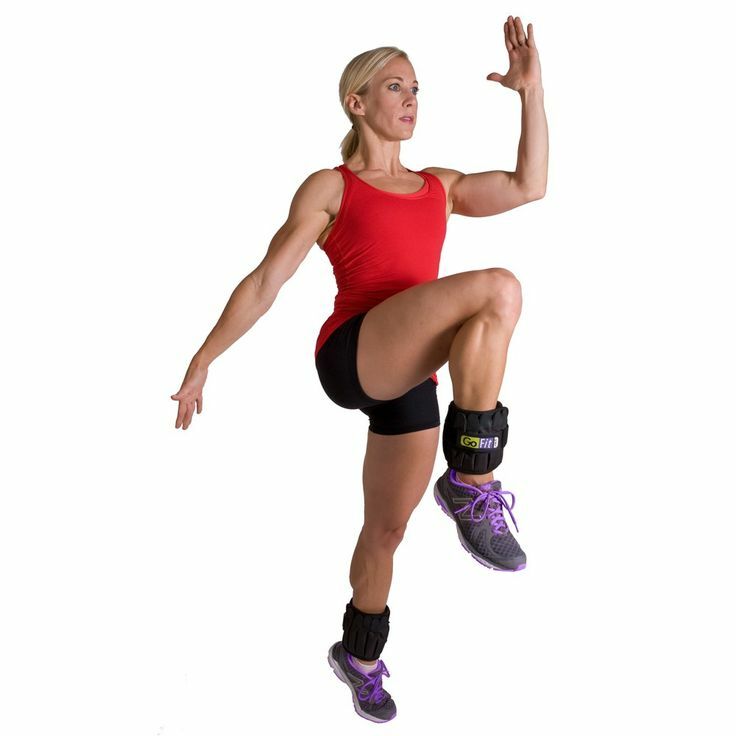 Wearing ankle weights could make you run like this. On the opposite end of the spectrum, you have the camp that believes strength and strength alone is sports-specific. Get freakishly strong in the gym, they say, and leave the sporting movements to the sports coaches. As with most things, the answer typically lies somewhere in the middle of the extremes. For the most part, all athletes need the same things in the gym. After all, most sports require the same basic movement patterns: squatting, lunging, pushing, pulling, bending, rotating, and locomotion (i.e. gait). As such, we don’t have to reinvent the wheel with fancy exercises for every different sport. In fact, rather than trying to reproduce the sport in the gym, I think of sports-specific training simply as training that enhances athletic performance -- regardless of what it looks like. Thus, just about everyone can and should do most of the same movements in the gym. Sports-specific training comes down to tweaking the specific parameters of those movements to elicit sports-specific adaptations. Examples of these parameters are things like load, volume (sets and reps), rest periods, lifting tempo, range of motion, and frequency. 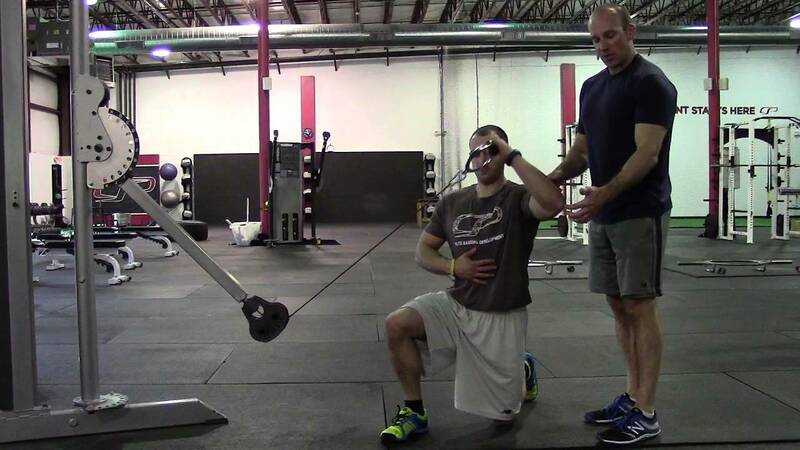 Practically speaking, sports-specificity is about prescribing variations of strength exercises like squats, deadlifts, lunges, presses, pull-ups, and rows in the appropriate amounts and with the appropriate training parameters. After you’ve established that foundation of basic movements, you can add in exercises that address body regions that are specific to the sport. For example, overhead athletes might get additional rotator cuff work, and female field sport athletes might pay extra attention to their lateral hip musculature. The stereotypical "sports-specific" maneuvers (heavy on the air quotes) involving lots of bands and BOSU balls can be left to circus clowns. Based on the performance enhancement definition, sports-specificity might even require periods of time when the training looks nothing like the sport. Take the off-season, for instance. During this time, the goal of training can often be to counterbalance the repetitive stressors of the sport. To give overworked structures a break during the off-season, many of the movements that are trained will actually be the opposite of the ones that the sport habitually requires. For example, a swimmer might focus on increasing shoulder external rotation strength -- even though the opposite joint action, internal rotation, is one of the primary propellers for all four strokes. Sports-specificity might also be less apparent during the pre-season. Almost regardless of the sport, the pre-season is a time to build a solid base of movement competency, strength, and aerobic fitness.1 Even if the target sport doesn’t require Herculean strength or Iron Man-like endurance, these athletic qualities support all others that will be developed later in season (e.g. power, muscular endurance, anaerobic capacity, etc.). In the end, the foundation of most of the programs I write is largely the same, regardless of the target sport. If you were relying on the literal interpretation of sports-specificity, you might take this as a sign of ignorance or laziness on my part. If you have a more nuanced understanding like the one I described here, you realize it’s simply what’s best for the athlete.